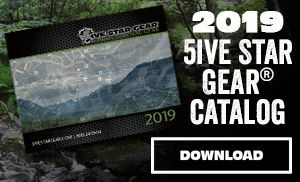 The 5ive Star Gear® UTD-5S Urban Tactical Day Bag is similar to the multi-terrain pack in that it is built for the tactical operative in extreme working conditions or those that enjoy the rugged outdoor adventure, but require a smaller load than a typical three-day style pack. 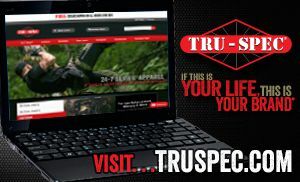 It is made with a rugged and durable ballistic weave material and is the perfect size for when you want to travel light. 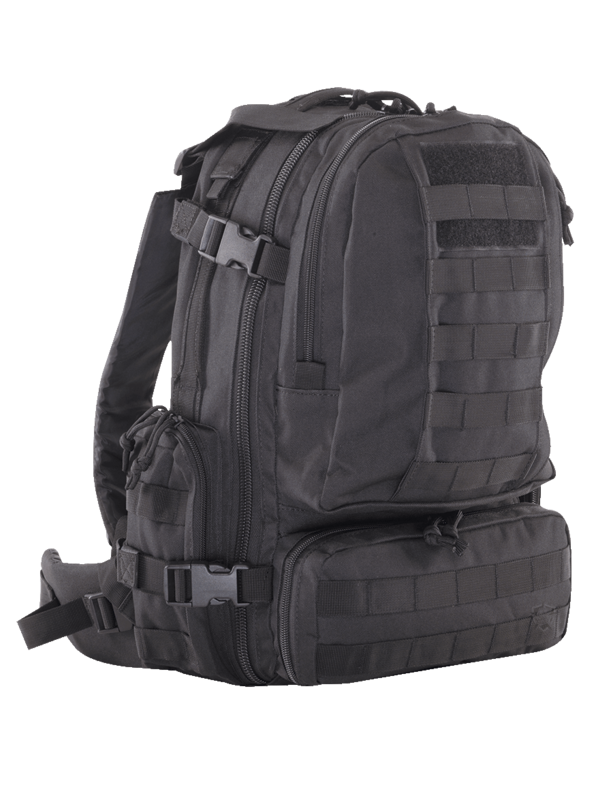 The comfortable shoulder straps let you carry it with less fatigue and pack is hydration system compatible, for longer trips and missions in the field. It has a ton of pockets for storage, but with its many modular compatible attachment points you can add additional pouches if more carrying capacity is needed. 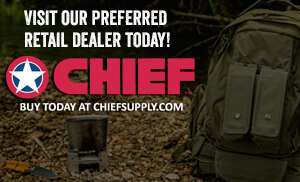 Perfect for my go bag and for my weekends in the woods. Holds plenty of gear to get me through in decent weather. Wears perfectly and doesn’t dig in your back.